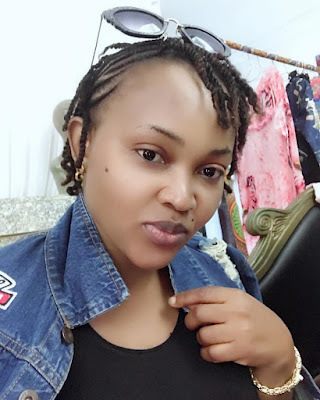 Mercy Aigbe rocks natural hair in no makeup selfie.. Isn't this such a rare sight of the actress rocking her natural hair in twists with absolutely no makeup! She still looks good tho..even looks younger..